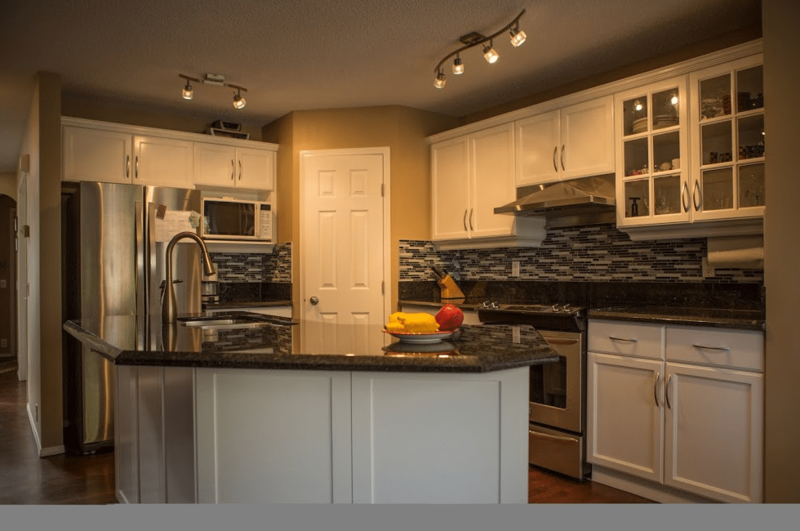 Because we don’t simply renovate kitchens to have a traditional look – we bring back the old, grand design traits that make traditional kitchens so appealing. 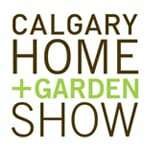 Golden Acre Renovations is a full-service conventional kitchen renovation contractor based in Calgary, Alberta. Our traditional kitchens are known for their classical elements and their antique and Victorian architectural features. We convert your ordinary kitchen into something that takes you back in time and favour detail and ornamentation to bring out luxurious feel. 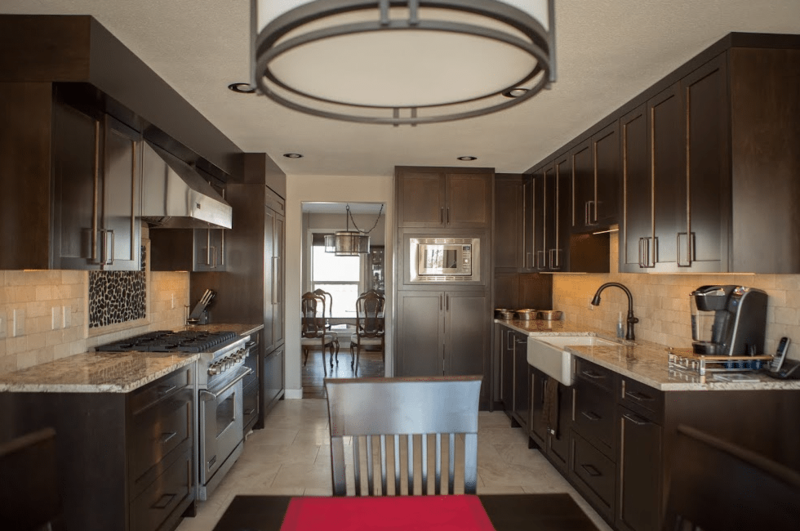 We are one of Calgary’s leading traditional kitchen renovation and remodeling companies, thanks to our unmatched attention to detail and knowledge of the 18th, 19th and 20th-century kitchen design. Basically, we use modern-day technology to create a kitchen design of yesteryears, while still maintaining that vintage grandeur. 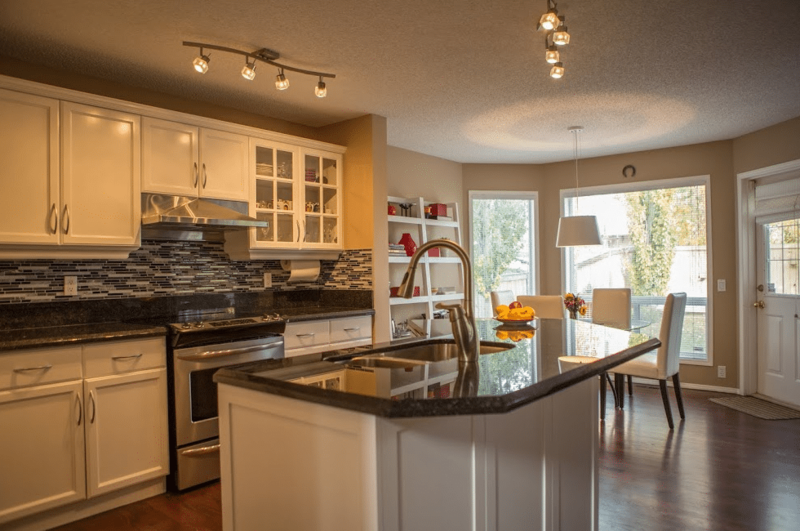 But of all the traits we are known for, it is our versatility and in-depth knowledge of different classic designs that make Golden Acre Renovations a ready choice for many Calgary homeowners. 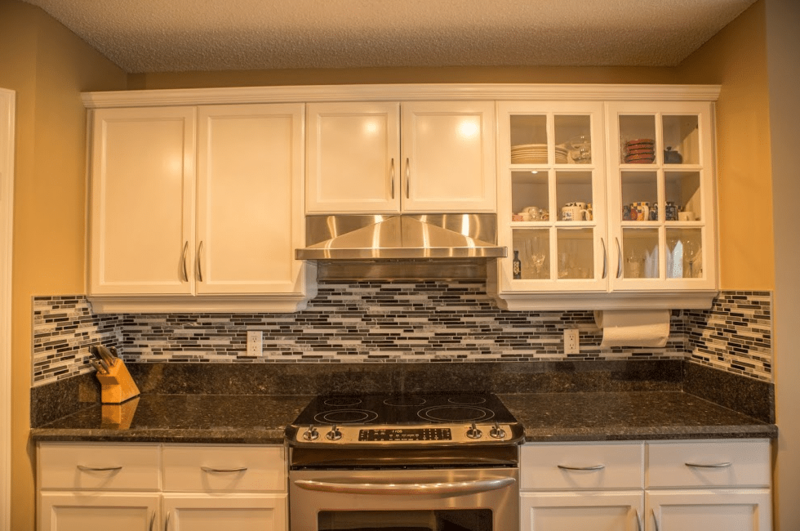 It is rare to find an excellent kitchen renovation company that has been in the business for so long that they know their craft. 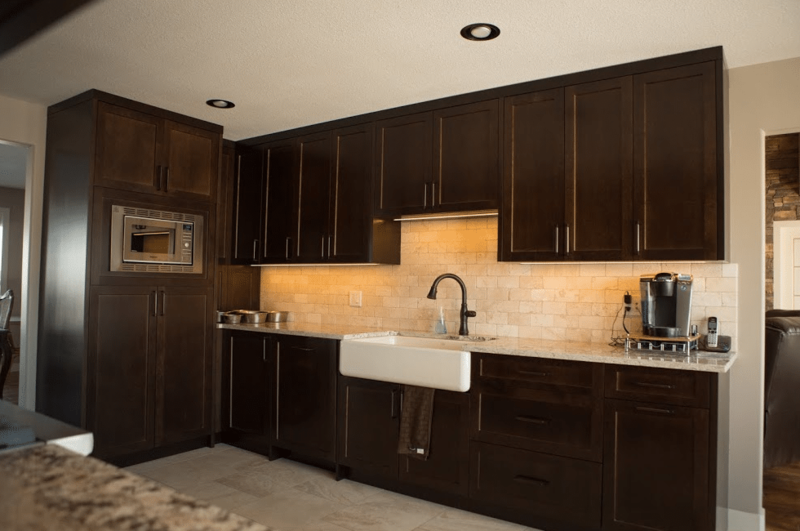 However, being one of Calgary, Alberta’s leading kitchen renovators we have a built a great reputation for designing a quality kitchen that lasts. 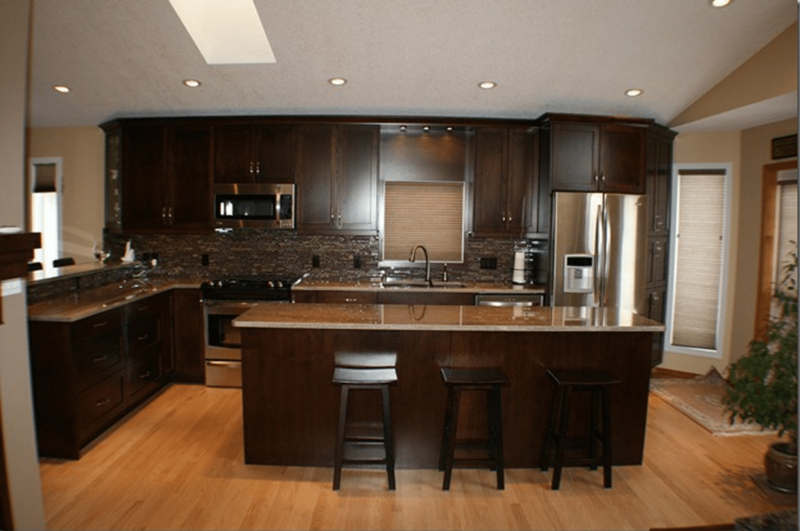 We are licensed, bonded and insured with a vibrant team of experienced kitchen designers and craftsmen. For your kitchen to look antique, it should not have anything modern, our traditional kitchen renovations use traditional design with modern technology. We use natural materials, including stained wood and patterned stone to achieve that olden feel. We embrace imperfection of wood and stone materials while adding a little swagger and flair. 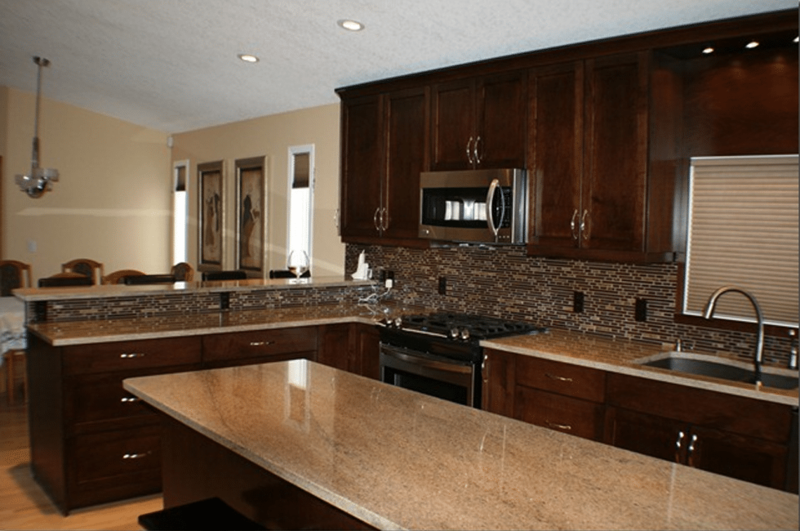 Nothing makes your traditional kitchen unique and outstanding than its choice of cabinetry. Instead of the contemporary and often commonplace choices, we’ll use the raised and recessed panel cabinets with elaborate profiles and applied mouldings. We even include decorative inserts made of either glass or metal mesh. For your choice of traditional kitchen, trust us to include muted colours of different shades. Whether it is shades of creams, light pastels, greens or greys, we’ve got you covered. The wood is stained and given a glaze finish so that it achieves that aged, antique and timeless feel. You can’t have an awesome traditional kitchen if it doesn’t exhibit any awesomeness whatsoever. 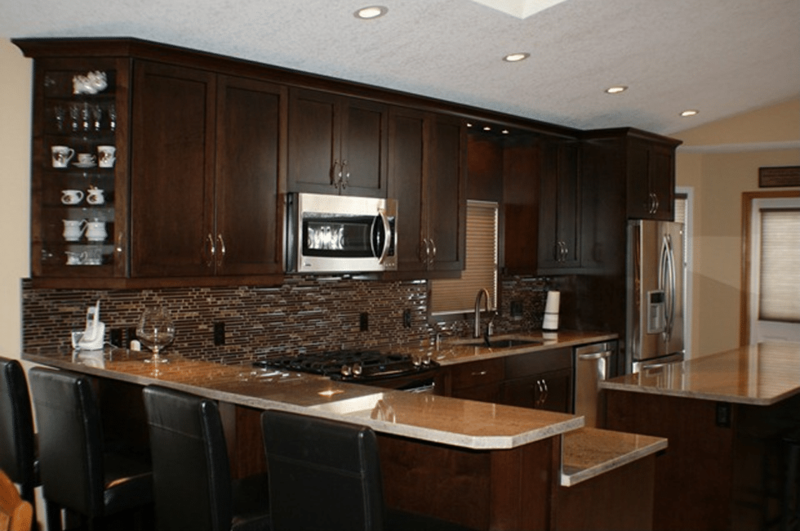 But with Golden Acre Renovations as your favourite Traditional Kitchen Renovations contractor, expect some decorative crown mouldings for extraordinary beauty. With antique being the central theme, we will only use natural and timeless materials for your traditional kitchen. We’ve tiles, stained hardwood and patterned stone, all for you to choose. To further embrace and complete the priceless, detailed and vintage look, we will ensure it is given a matching look. Choose from the beautiful Chandeliers, lantern-style lights or recessed task lighting or any other of your favourite options.